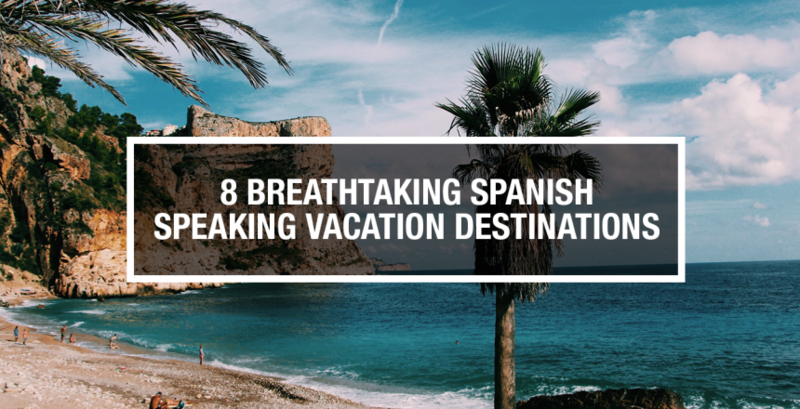 Whether you’ve just started to learn to speak Spanish or have been speaking Spanish your whole life, traveling to a Spanish-speaking country is one of the greatest ways to practice your language skills. You’ll learn about Spanish culture, get to eat different types of Spanish food, and have conversations with other Spanish speakers (which is a great way to become fluent in Spanish). Needless to say, a visit to the lost Inca city that exists in a mountain valley 2,430 meters above sea level is a once-in-a-lifetime opportunity that shouldn’t be missed. Not to mention that the vibrant nation of Peru is home to about 25 million Spanish speakers that can help you nail your skills. The city nicknamed the “Paris of South America” is world-renowned for its culture and diversity. Take in the European-influenced architecture or stroll in one of the many stunning parks that the city is famous for after, of course, indulging in some of the world’s best steak. This Caribbean coastal town has gone from a quiet fishing town to a world-class destination in just a matter of years, and with all the natural wonders Tulum has to offer, including the world’s largest underground river, the second largest coral reef system, and a massive nature reserve, it’s easy to see why. When enjoying this natural paradise, be sure to be mindful of the fragile ecosystem and search out eco-friendly accomodations and reef-safe sunscreen to make sure that this paradise on Earth continues to stay that way. 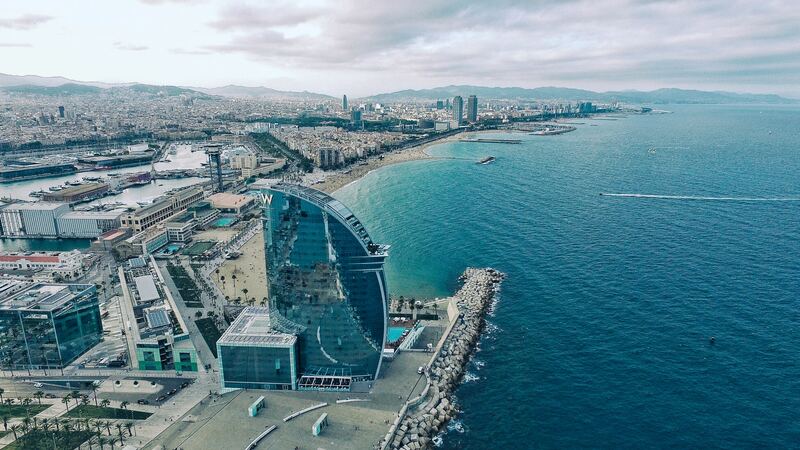 Why choose between beach, mountain, or urban settings when, in Barcelona, you can have it all? This world-class destination is renowned for its rich culture and nightlife just as much as its gorgeous natural location. This breathtaking “city of ruins” exists in the shadow of no less than three volcanoes. Antigua is not only one of the most affordable destinations on this list but boasts a haunting array of partially destroyed architecture, a legacy of the city’s uniquely storied history that is like nothing else in the world. This world of natural wonders is an adventure traveller’s dream, and the effort it takes to climb the stunning mountain vistas and hike to those pristine lakes is more than worth it. This rustic Mexican “magic town” is a step off the beaten path from the typical bustling tourist center. Not only is the quaint city a lowkey hub of foodie culture and some of Mexico’s best Mezcal, but it is also located in the center of a natural oasis, with no less than three national parks, and the volcano that it sits in the shadow of, all within a stone’s throw. This is the destination on the list that most effectively combines the natural wonder of pristine Caribbean beaches with a party scene like no other. The island is known for its world-renowned drag scene and gay/queer culture, and taking in the beaches is only half the fun. It’s one thing to travel to a Spanish-speaking destination, but it’s another to truly learn the language. At Medita Spanish, we want to help you start making that happen today. We believe that learning a second language should be obtainable for everybody. That is why we have developed an innovative meditation app that focuses on the learning process, not the content. 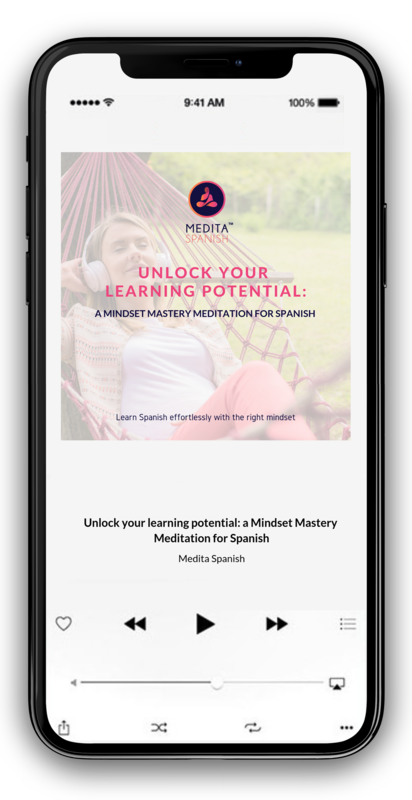 Our meditations are designed to help you hack your brain so you can maximize learning potential and finally become fluent in Spanish.